Sciatica Pain Relief Medicine. Naturopathic/Homeopathic Medication And Treatment. 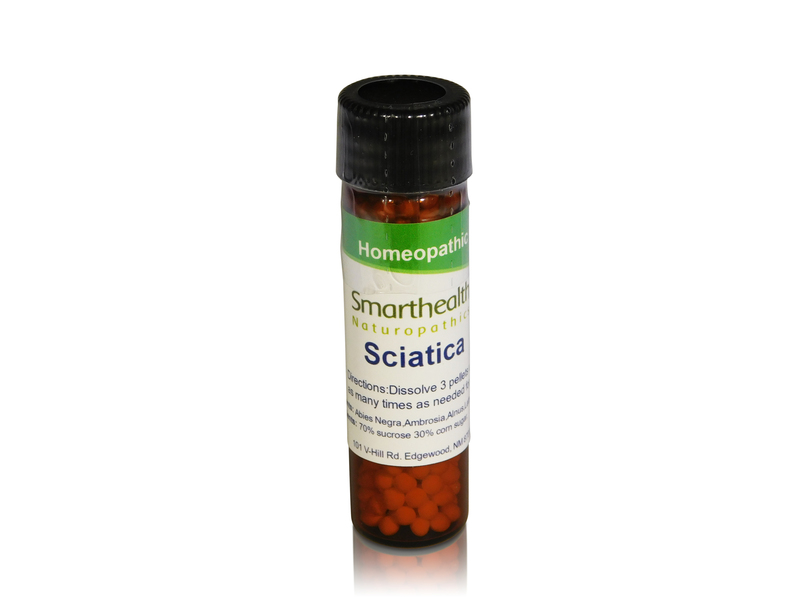 For short to long term relief of sciatic pain . *All natural sciatic pain relief without the use of OTC's. *Get up to 97% relief without negative side effects naturally. *3 month guarantee. Works for men & women of all age's. For burning,stitching,numbing pain in the sciatic nerve that runs from the buttocks down the back of the leg to the calve muscle. Regardless of the cause be it inflammation or compression of the sciatic nerve. Take as needed remember you can't take too many of these. There are no adverse negative side effects like with common pharmaceuticals and is non-addictive. This product is made in a FDA supervised laboratory using state of the art manufacturing methods These statements have not been evaluated by the FDA. This product is not intended to diagnose, treat,cure,or prevent any disease. Active ingredients:Abies Negra,Ambrosia,Alnus,Lathyrus,Kalmia Lat,Iberis. Inactive ingredients: 70%sucrose 30% corn sugar in a non-allergenic pellet. Dissolve 3 pellets under the tongue as needed through out the day or as your Natropathis Physician directs you. You may need to take a dose 3 pellets every 2 1/2 - 3 hours to relieve pain.